We have all heard that there are no longer any places left on Earth untouched by humans. The significance of this goes beyond statistics documenting melting glaciers and shrinking species counts. It signals a new geological epoch. 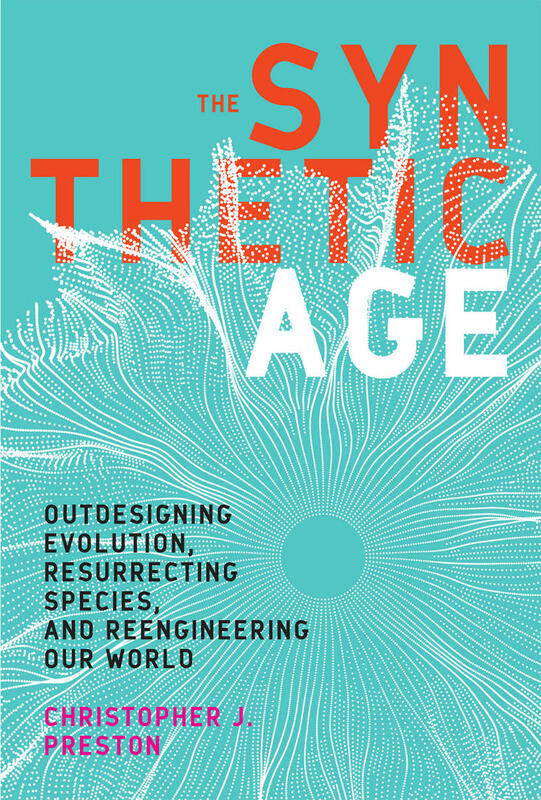 In The Synthetic Age, Christopher Preston argues that what is most startling about this coming epoch is not only how much impact humans have had but, more important, how much deliberate shaping they will start to do. 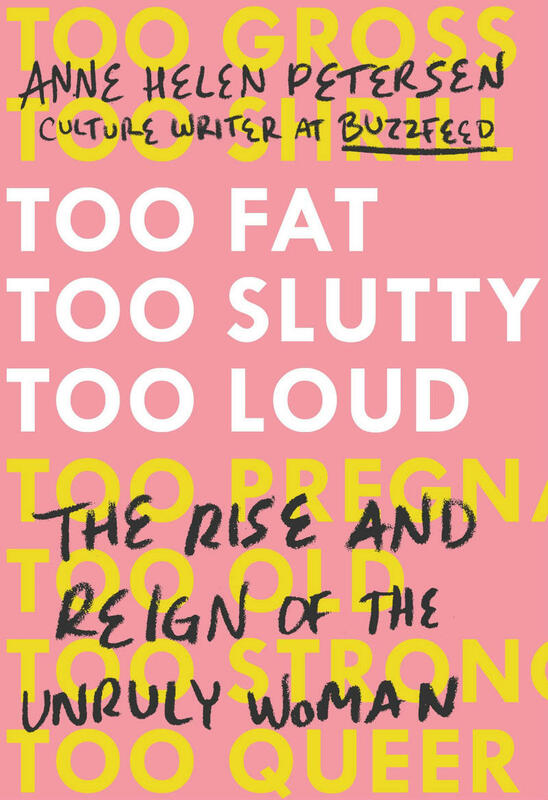 You know the type: the woman who won’t shut up, who’s too brazen, too opinionated—too much. It’s not that she’s an outcast (she might even be your friend, or your wife, or your mother) so much as she’s a social variable. Sometimes, she’s the life of the party; others, she’s the center of gossip. She’s the unruly woman, and she’s one of the most provocative, powerful forms of womanhood today. "I learned about five years ago that honey bees can’t pollinate tomatoes. Honey bees are not native to North America, which I did know, but I was surprised that I did not know that honey bees can’t pollinate tomatoes because I’ve been a gardener for decades. I was like, “How did I miss this? 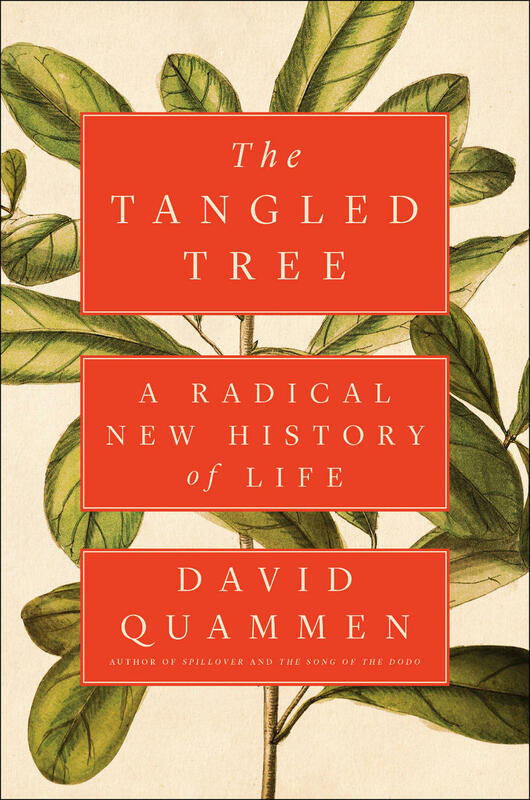 !” I felt sort of like a dope, and then I started asking other people and hardly anybody knew that honey bees can’t pollinate tomatoes but that are a number of our native bees, those that evolved right here, can. So I thought, “People should know about this. I’m going to write gardening articles, and I’m going teach gardening for pollinators classes, because people should know who’s out there pollinating their tomatoes.” And I started reading about the bees and I sort of fell in love with them." 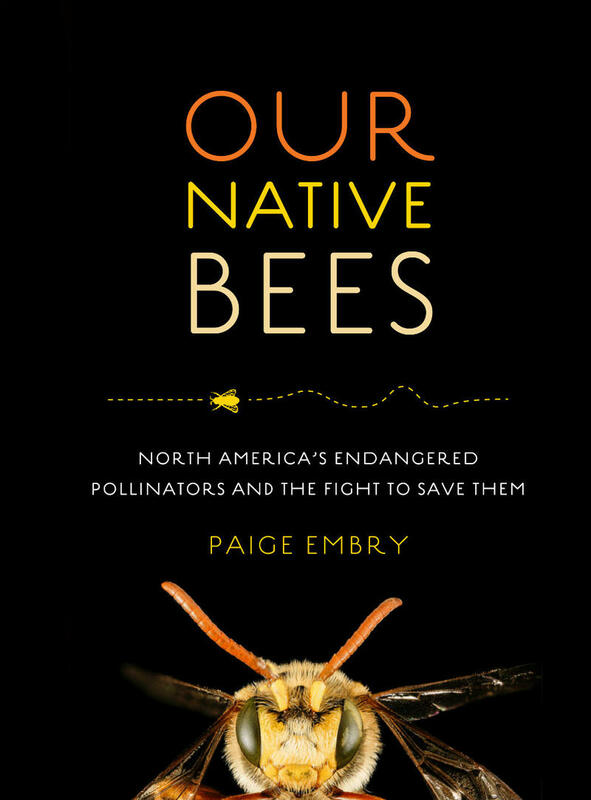 -- Paige Embry on her love affair with native bees. "I want to be on the same side as people who are drifting away from consumerism and towards a more meaningful life and I think that minimalism is a good, shall we say, gateway drug, because you can do with less. But some of the choices I find people claiming to be minimalist are actually just using more stuff and making their house look more pretty. I just want people to think harder and ask more difficult questions about where their stuff comes from. I want them to ask, “Where does my money come from and where does it go when I spend it?” Because that’s really what it’s all about. It’s not really about, “I’m only going to have 100 possessions.” If you have 100 possessions and one of them is a smart phone, then you’re using more carbon that 95% of the people on this planet. If you’re flying on airplanes, you’re not a minimalist. You can’t make that claim." 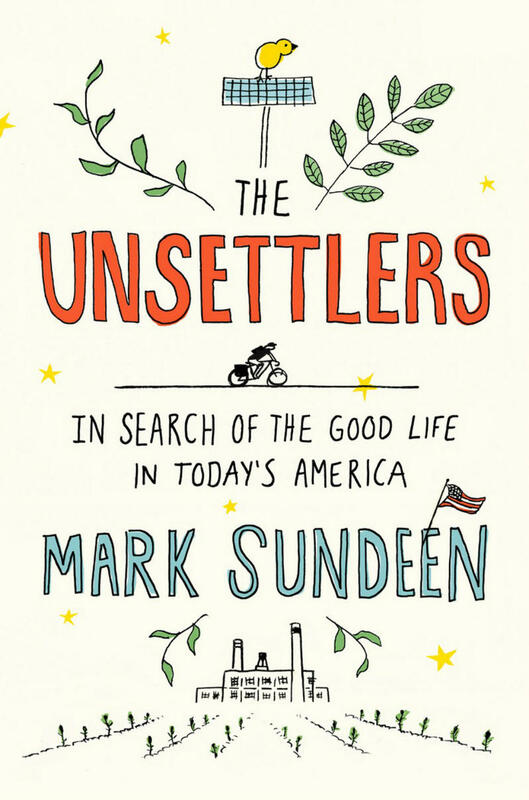 Author Mark Sundeen discusses his book, "The Unsettlers: In Search of the Good Life in Today's America" on this episode of "The Write Question."